Many of us look forward to the time when we can retire. We want to take the time to do a little bit of traveling, get to know our family a little better and perhaps just enjoy our golden years. Because the situation is different for every senior, we recommend speaking to one of our agents directly. 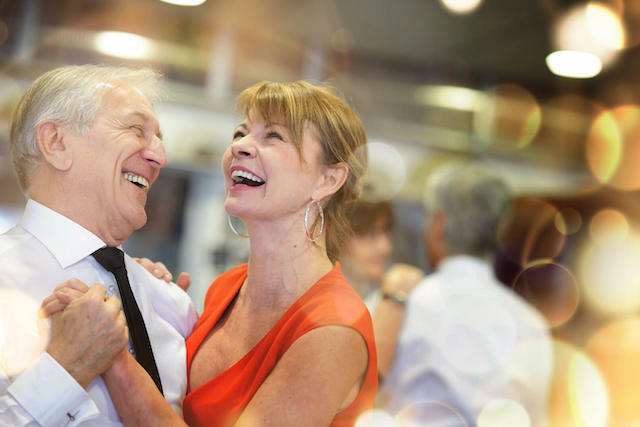 This helps ensure that all of the factors involved are taken into account, which can help you save money and make the best choices during retirement. There are certain benefits to retiring and if you decide to take the plunge at age 62, you might be wondering what type of benefits you have available. More specifically, you may be wondering if it is possible to get Medicare benefits when you’re 62 years old. The short answer to that question is that retiring at age 62 would not qualify you to receive Medicare benefits. In order to receive those benefits due to retirement, you need to be at least 65 years of age. If you decide to retire early and leave your place of employment at 62, you may be somewhat limited in your options. Leaving your employer means that you also lose the health insurance that is provided by your employer unless you make other arrangements in advance. The years between the age of 62 and 65 can be difficult. Retiring early and taking Social Security benefits at that time means that you would get less every month as a result. Many people find that it is a financially sound option so they go ahead and opt for the lower payout in order to enjoy a few more years of retirement. It is during that three-year period, however, that you need to seriously consider how you’re going to provide for yourself and your family as far as insurance is concerned. One of the options that you may have available is to arrange something with your employer so that you can have continued coverage. This can help you to span that time when you would not be receiving Medicare benefits. If you have a spouse that is still in the workforce, it may be possible that you can get insurance coverage through their employer as well. Another option is to buy the policy directly from the insurance company. This is something that can be quite expensive, especially if you have health problems and there are going to be differences in the amount that you pay according to your circumstances. Although it may be somewhat of a financial hardship, if you can make it through the time until you turn 65, then you would be able to start receiving Medicare benefits and can drop the personal insurance coverage.